Having an online presence is a must for any business these days, especially if you have a product to sell. Being able to reach an infinite amount of customers every day will greatly increase your profit. The biggest part of putting your business online is finding an ecommerce platform. 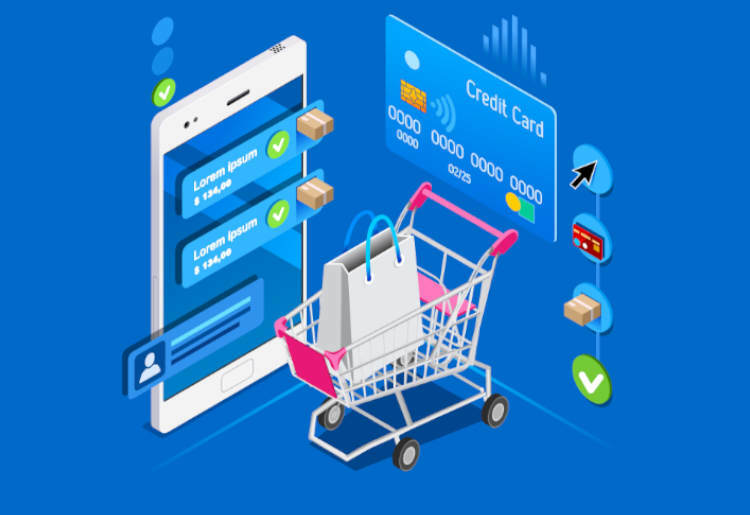 This may seem like a daunting task to anyone, but following some simple tips will help you avoid the major pit falls of the online commerce world. The ecommerce solution you choose will be the blood and life of your online presence. Make sure you do some due-diligence research before committing to that all important purchase. Once you have narrowed it down to your top three to five choices, look online for user reviews, and create a pros and cons list. Remember, word-of-mouth marketing is the best kind of marketing, so if the chosen ecommerce solution is popular among the online business world, it’s most likely the best choice. When looking at a particular ecommerce solution, look over the entire package. What do they offer? Things like SSL certificates are important for security, while databases with tax tables must be included so that your shoppers will be charged the correct amount of tax, if necessary. Customer and technical support are both very important as well. Being able to contact someone when your shopping cart is down is imperative; when your cart is down you are losing sales. Can you customize the solution? Many ecommerce platforms may offer to fully customize their software to fit the needs of your business. While it may be a little more expensive, having a solution that fits with your business theme will give your potential customers a better overall experience. If you are unable to afford a customized solution, generic websites are available as well. Be sure to check your budget and see which one fits in best. Looking at how easy the solution is to use by both your customers and employees should be considered as well. Does the package offer an easy solution for expansion if you need it in the future? 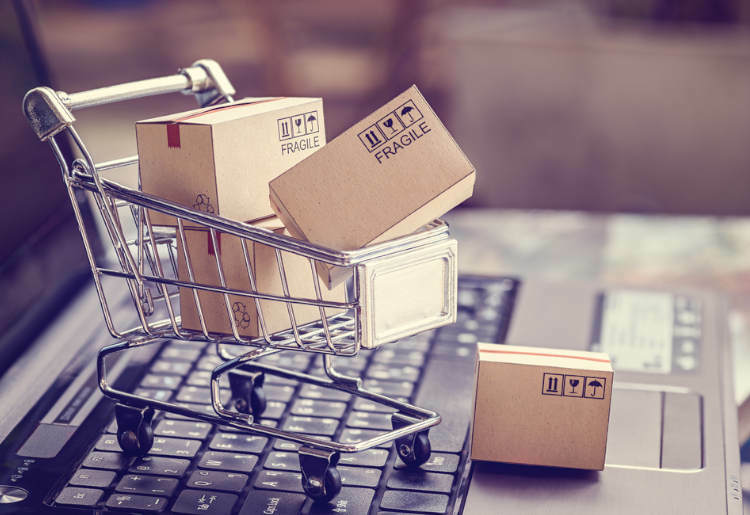 When looking at the potential ecommerce software from a customer standpoint, make sure it’s easy to navigate and easy on the eyes. Consider purchasing a package that allows your employees to add and remove inventory easily, and allows for management of all online orders. Picking which ecommerce solution to use based on price all depends on what budget you have set for your business. Choosing the cheapest option available will likely net you unwanted results in the end, but you don’t necessarily need to choose the most expensive option either. The pricing set for ecommerce solutions may depend on what is offered as part of the package. This is where it’s important to go back and look at what you need for your particular store and decide on the best solution for you. While taking all of these tips into consideration, always remember that the customer experience takes a front seat to anything else. Before deciding which solution to buy, ask to try a demo version, and make sure to look at the software from as many angles as possible.